Celebrate your engagement with a cute custom shirt! He popped the question and you've got that diamond ring on your finger. Congrats bride! 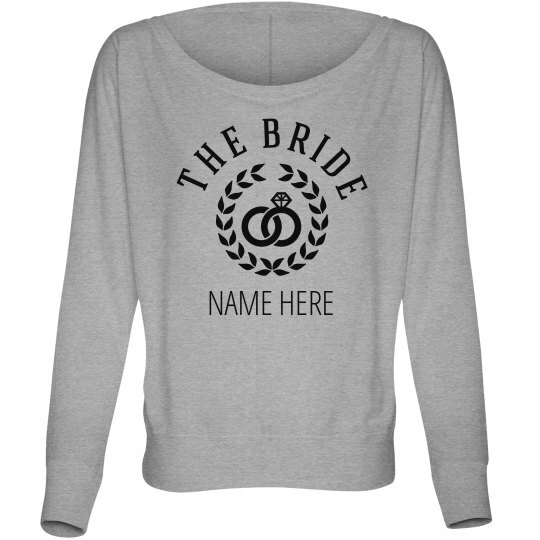 You're the bride to be and it's time to show off your fiancee status. 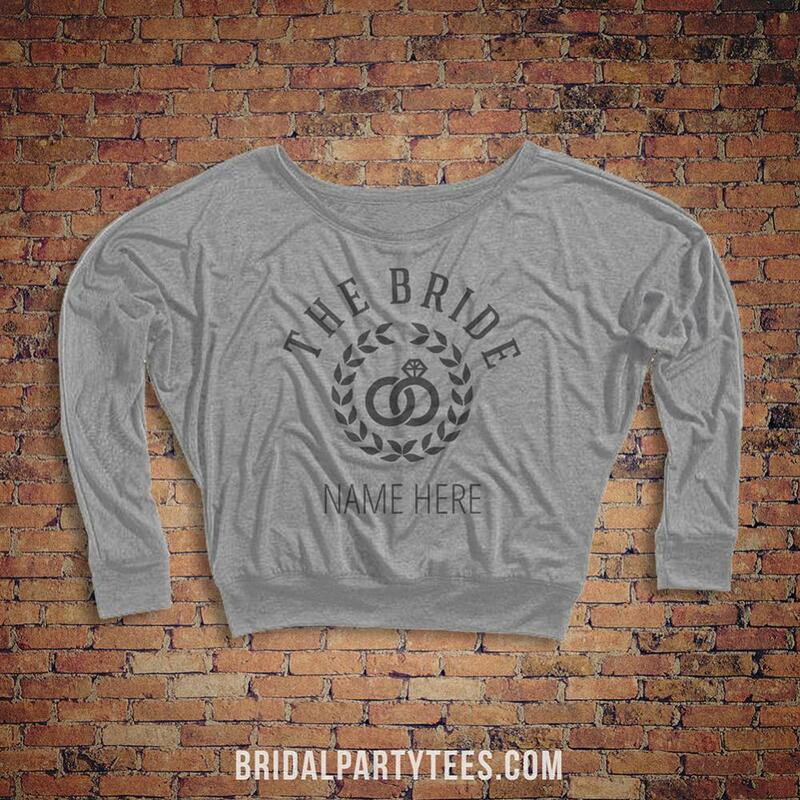 This cute shirt is perfect to wear while planning your wedding or to your bachelorette party.